24 Hemlock Drive Nw, Fort Walton Beach, MLS# 815884: ERA American Real Estate Buy A Florida Vacation Home, Schedule a Showing, Call Brandon Jordan of ERA American Real Estate Today! Looking for a fixer-upper? Come see the potential for yourself. 3 bedrooms, 2 bath and an enclosed garage gives you plenty of space for your family. 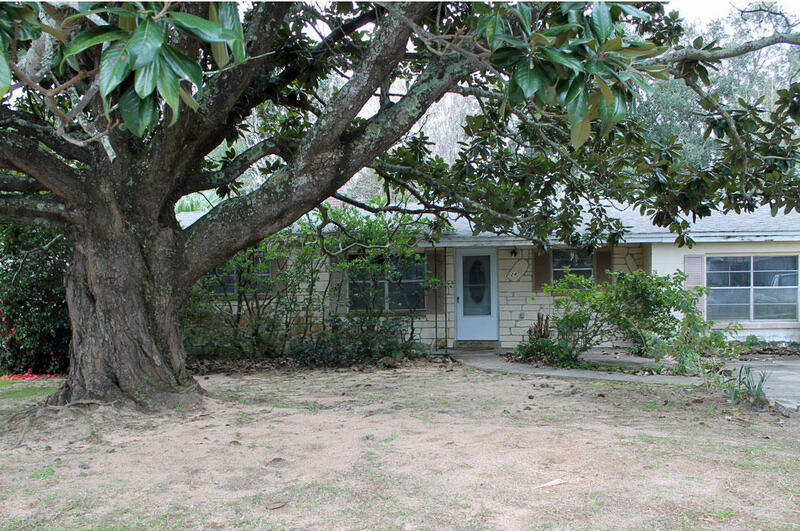 Nice fenced yard with mature landscaping and a large Magnolia tree in the front. Nice neighborhood convenient to schools and shopping. This information was last updated on 4/24/2019 10:04:52 PM.